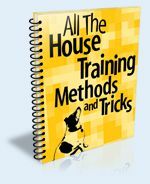 Thanks to Secrets to Dog Training's powerful insider information, over 288,525 dog owners worldwide have been successful with their dog training, and solved their dog’s digging problems. 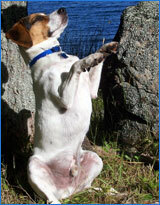 Daniel, Secrets to Dog Training has helped us bond with and train our challenging beagle-terrier mix. We got Watson from a rescue organization that knew very little about him because he was so undernourished. As his health improved under our care, many behavior problems surfaced including biting, digging inside and out, barking, and jumping on people. 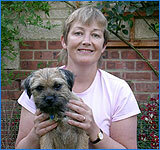 Secrets to Dog Training taught us so much about the psyche of a dog. 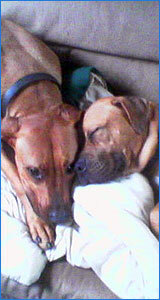 Especially important for us was to learn about the Alpha dog. Once we got our family order rearranged how we wanted it, living together has become much more pleasant. Advanced training has been a joy for all of us. Thanks. 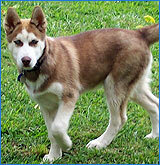 This is our Siberian husky Juno. We bought him when he was 4-months old. His previous owners didn't have the time to train him and kept him outside. 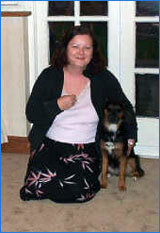 We have two other dogs already in the home, so we thought it would be routine when it came to training Juno. At first it wasn't so bad, we had to housebreak him which was moving along smoothly and he had to learn his place in the pecking order of our home. As he became more comfortable in his new surroundings, the more problems we began to have. Keep in mind, Juno is already a 29 pound puppy at 4 months old. I had to start putting things up out of his reach to keep him from chewing on them. He started using the bathroom in the house again. Then he started chewing on anything he could get in his mouth including our furniture, the carpet, and the kitchen floor. It was turning into a nightmare, nothing we was doing was helping. I finally had enough when he dug up my yard, including my vegetable garden. I finally got online looking for answers. I kept getting directed to the Kingdom of Pets site and decided to buy the book. I was so excited to see so many answers to so many problems. The first thing we addressed was his digging and he quit immediately. It was so amazing. 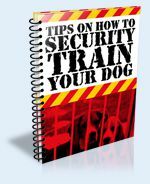 He is six months old now and he is doing so much better, thanks to the information in the Secrets to Dog Training book. I don't know what I would have done. The thing I like is that the training tips are fairly quick and efficient. Time is something we don't have alot of here lately between my husband working, me going to school, and raising two children. 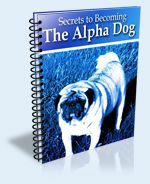 I can't believe the wealth of knowledge in these books from training tips to how to be alpha dog. Things I would have never thought of. Best of all, I can teach my old dogs new tricks. They are already good dogs, but now they are becoming exceptional dogs. 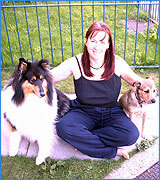 Thank you so much Daniel Stevens for making Secrets to Dog Training available to us and at an affordable price. It definitely beats having to hire a trainer, which we thought we were going to have to result to, but really couldn't afford. 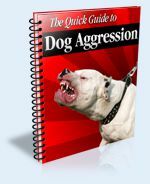 I have already recommended this book to several people and I continue to recommend it to all those who are having any kind of issue with their dog. 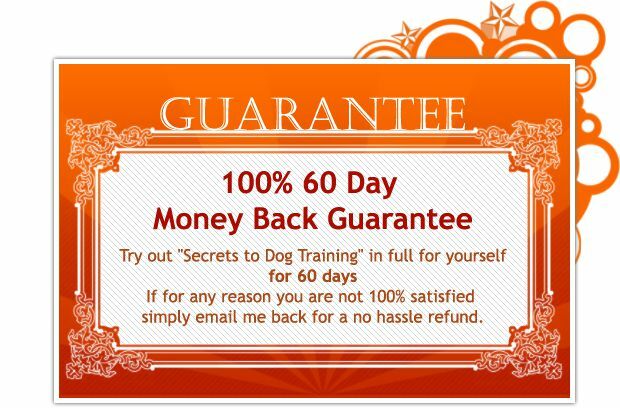 You're about to discover exactly how 288,525 other people have used 'Secrets to Dog Training' to STOP their dog's digging problems... For Good. 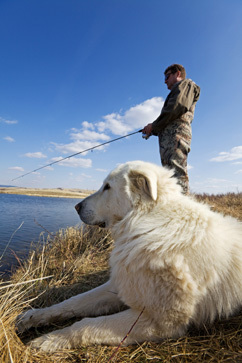 Once you apply these secrets, you'll be so proud of how well your dog behaves! 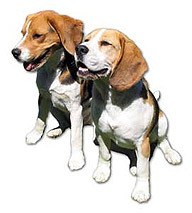 Once you apply these secrets, you'll be so proud of how well your dog behaves! 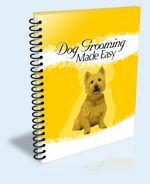 If you want to learn what it really takes to stop your dog’s digging problems now, using the fastest and healthiest methods that exist - then you have to hear everything I’m going to share with you. It’s that important. Yes! I want to stop all my dog's digging problems and have my dog become the well behaved family member that I'd always dreamed they'd be.